Chilean director Sebastián Lelio follows up his 2013 hit Gloria with this luminous and life-affirming gem about a young transgender woman struggling to live with her own grief - and the prejudice she suffers - after the death of her lover. Presented in partnership with Queer Vision, the Bristol Pride Film Festival. With an introduction by Daryn Carter, Bristol Pride Director. 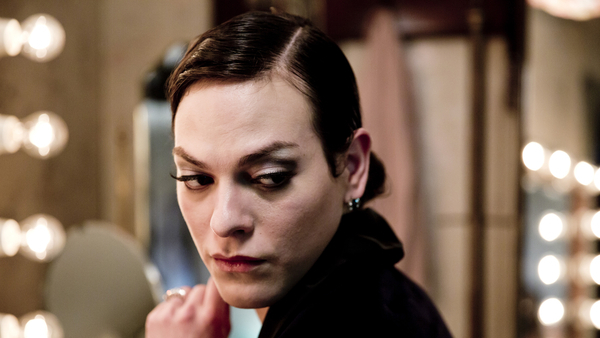 Winner of the Best Foreign Language Film at the Oscars®, Chilean director Sebastián Lelio follows up his 2013 hit Gloria with this luminous and life-affirming gem about a young transgender woman struggling to live with her own grief - and the prejudice she suffers - after the death of her lover.